Fox has decided to cancel Steven Spielberg’s drama Terra Nova after just one season. 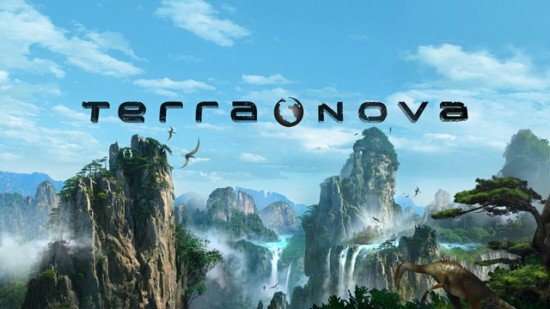 Terra Nova, a big budget prehistoric production, averaged 7.5 million viewers in the US but failed to do as well as hoped. According to The Hollywood Reporter, 20th Century Fox TV will now try to sell it to other networks. After the premiere was delayed twice, Terra Nova finally made it to air in September but got a lukewarm reception from some fans and critics. The final episode of the first series was shown on 19 December. Terra Nova starred Jason O’Mara, Stephen Lang, Christine Adams and Shelley Conn. It was initially set in 2149, at a time when overpopulation and declining air quality threatens life on Earth. Scientists begin sending people 85 million years into the planet’s Cretaceous past. The drama focused primarily on the lives of the Shannon family as they joined the Terra Nova colony in the prehistoric past. Terra Nova also aired in the UK on Sky 1. Spielberg’s most recent big screen outing, War Horse, was nominated for five Oscars but failed to win any statuettes. The movie, based on Michael Morpurgo’s book, recently spent three weeks at the top of the UK box office chart.